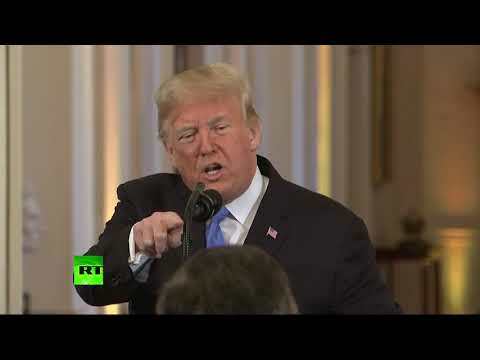 ‘Enemy of the people’: ‘Trump blasts CNN’s Jim Acosta at post-midterm press conference | We Seek the Truth! House Goes Blue – Blessing In Disguise For Trump? Burqa ban debate: Should you put public safety first over religious freedoms?